AS Monaco reached an agreement with shooting guard Sergii Gladyr, who signed a one-month contract with the team, with an option to extend it for the remainder of the season. 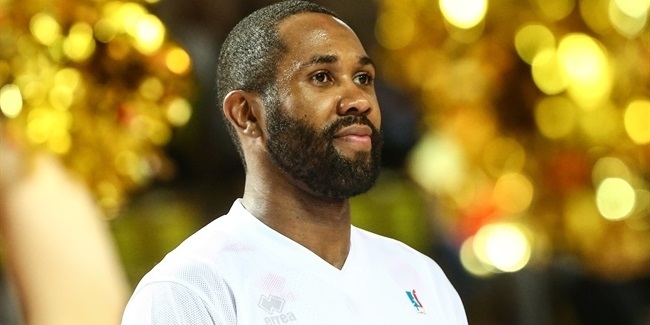 Gladyr (1.96 meters, 30 years old), who would substitute for the injured Gerald Robinson, is now set to play for Monaco for a fourth consecutive season. Last season, Gladyr averaged 5.5 points in 40 French League games for the team. He helped Monaco win three consecutive French Leaders Cup titles from 2016 and 2018, earning tournament MVP honors in 2017. 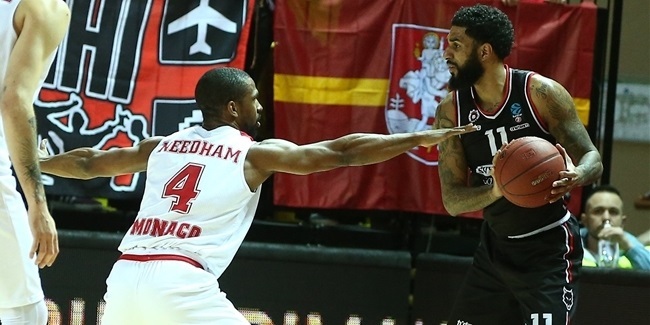 He also helped his current team reach the Basketball Champions League final last season. Gladyr started his career with MBC Mykolaev of his native Ukraine. He has also played for Manresa and Fuenlabrada of Spain, as well as for JSF Nanterre and SLUC Nancy Basket of France. Gladyr has also been a regular member of the Ukrainian national team for more than a decade. 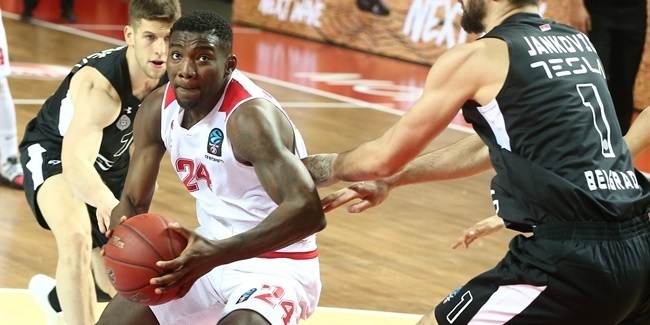 Gladyr played two 7DAYS EuroCup seasons – with Nanterre in 2013-14 and Nancy in 2014-15 – averaging 11.2 points and 3.4 rebounds in 24 games combined.